Former actor, U.S. 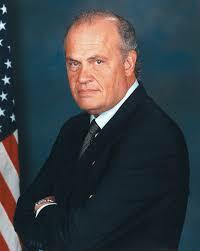 Senator (Tennessee) and presidential candidate Fred Thompson passed away today. He was 73. He was impressive as a Senator and an actor. 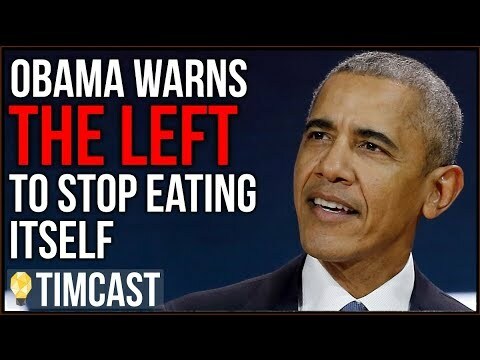 He might have made a good president but his candidacy ran out of steam. I've always liked his films and I recall seeing him in Senate videos on C-SPAN (I think that's where I saw him). My thoughts and prayers are with his family. He will be missed.